Vincent is responsible for financial analysis relating to asset management and portfolio management as well as new acquisition and development opportunities. 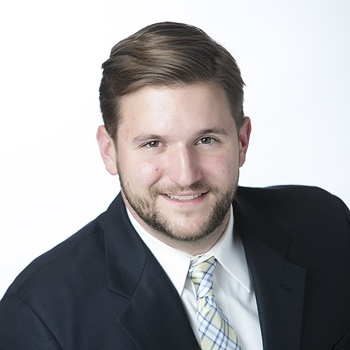 Prior to joining Milam, Vincent worked in sales for a direct marketing company and was promoted to director of operations for the Houston office. Vincent also worked as an industrial broker for Northwinds Commercial Realty in Houston. Vincent graduated from Texas A&M University with a degree in Marketing.